The working group for political education was founded in 2015 by various political university groups with the aim of familiarising students with higher education policy and providing a platform for political groups to exchange ideas. Meetings: Meetings of the student representatives can all be found in our calendar. If you don’t find what you are looking for, just write to the above address! What we do and what we want to achieve you can find here. You are welcome to support us or contribute your own ideas/wishes by contacting us by mail or visiting our meetings! 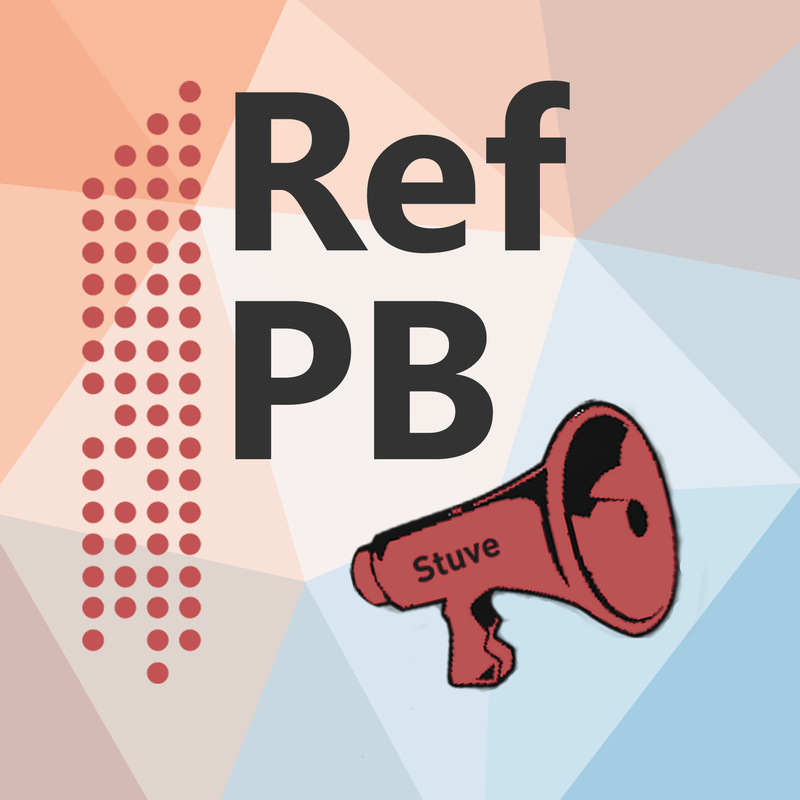 Not only in federal politics, but also at universities it is important that the political participation is high enough so that we as Stuve can present the demands and goals of the students to the university administration. A low political participation, however, limits our legitimacy and credibility, so that we have difficulties convincingly representing the students. Therefore, we have made it our task to counteract the tendencies of “disenchantment with university politics”. 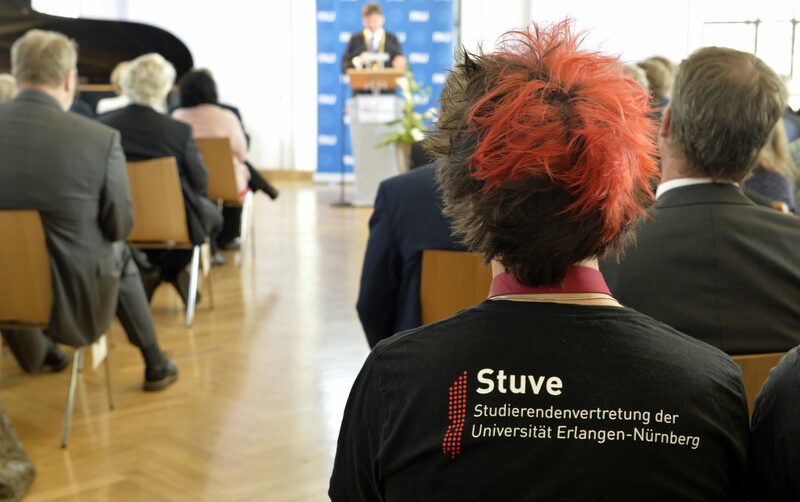 The idea is that, despite differences in the content of their programmes, a wide variety of party-related university groups work together to plan actions and events for higher political participation. We want to inform about the university political structures at the FAU in order to motivate the students to vote.